about this book: For regency romance lovers, this book has a unique twist as it brings a farm girl from Pennsylvania to England to marry an earl. One letter from her scheming grandfather changes Emma's life forever. He has arranged a marriage for her back in England and she cannot refuse, for the consequences would be detrimental for her family. The Earl of Devonport is certain the only reason a young lady from Pennsylvania would agree to an arranged marriage would be for status, money, and prestige. Since he has no interest in experiencing any deep emotion for his wife, which would only tie him down and cause him to lose his freedom, he is content to marry Emma. When the two finally meet and spend time together, he finds he must protect himself from the feelings that begin to draw him to his plain-spoken and honest bride. He was quite used to the flattery from money-grasping debutantes, but Emma's seeming genuineness and confidence appeal to him. He soon realizes he must guard his heart. 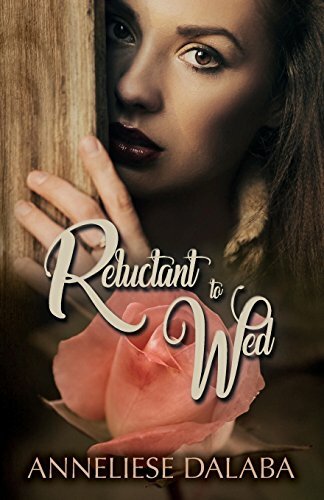 Just when Emma begins to feel optimistic that the arranged marriage could become a love match, an event occurs that shatters her hope and causes her to have to rely on her faith like never before. The earl must decide who is worthy of his trust. What will it take to bring these two to the happy ending only Emma seems to longs for?